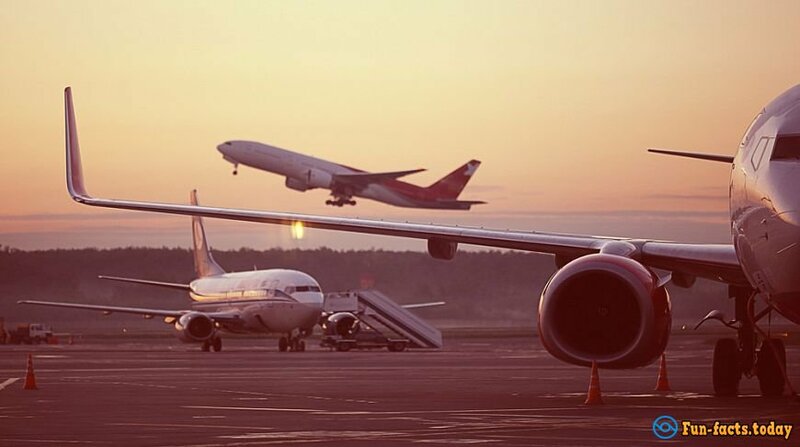 Even the most avid travelers do not know much about air travel. Why altitude changes the taste of food, what is the maximum angle of inclination of the plane and how to survive the change of time zones - we have collected for you the most interesting facts about airplanes and not only! Body scanners installed at airports to check passengers for prohibited items no longer show an entirely naked image. The system has been modified after a series of protests, and now scanners show only the part where there is an object representing a threat. 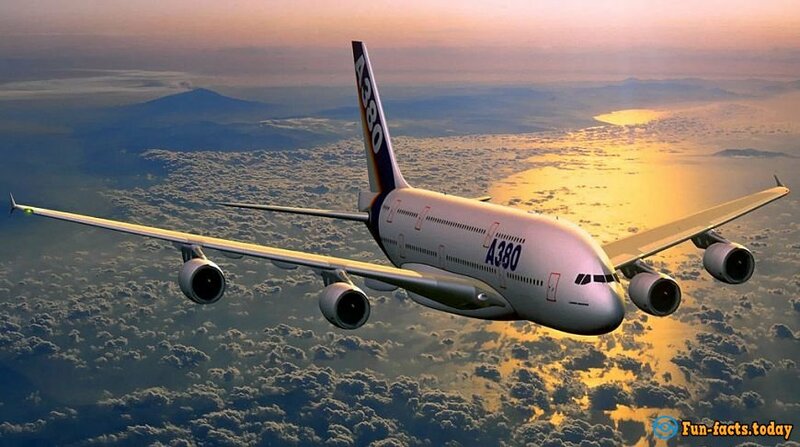 One of the biggest aircraft in the world - Airbus A380, which can carry more than 850 passengers. Because of its size hangar at Heathrow airport had to rebuild, to put it in the airplane. Technically, the aircraft can take off almost vertically due to engine power. Of course, the pilots will not do such feints on passenger flights, but the spectacle is impressive. During test flights of passenger aircraft pilot is testing the plane by tilting the wings by 90 degrees. This allows you to check how the wings and the fuselage will work under different conditions. As surprising as it may sound, the interior of many airports allow passengers to control behavior. For example, in waiting rooms deliberately set a small number of seats, so passengers had to wait for your flight in a cafe or shop. 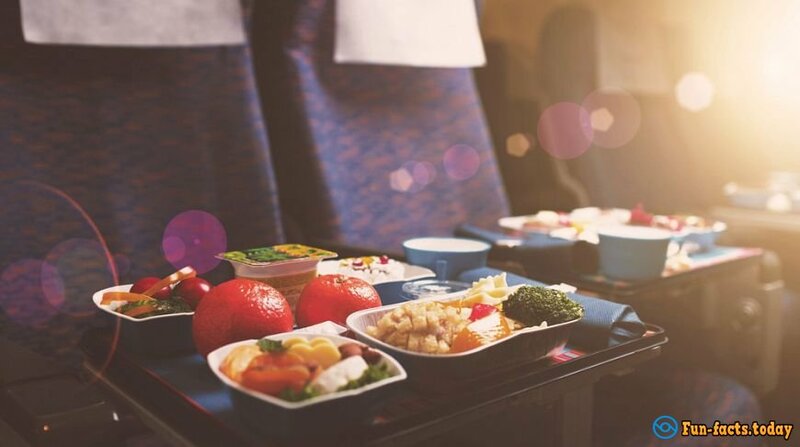 Many passengers often notice that the food on board of an aircraft is different from the usual for our food. This is due to the absence of humidity, air pressure, and low background noise. That's why the airline adds a high amount of salt or sugar in food. You hardly suspected, but in the plane, we release gasses more frequently than on the ground. This happens again, because of the pressure drop. To eliminate unpleasant odor on board, there are special carbon filters, which absorb odors. During the change of time zones, your body is subjected to jet lag - a phenomenon when a person does not coincide with the rhythm of the daily rhythm. The best way to avoid the stress of a long flight is to start preparing for the new time zone before departure. Is it dangerous to fly? Despite a major plane crash that occurred in recent years, today the aircraft is the safest way to travel than it has ever been in history. Moreover, statistics says that the most dangerous transport is the road.